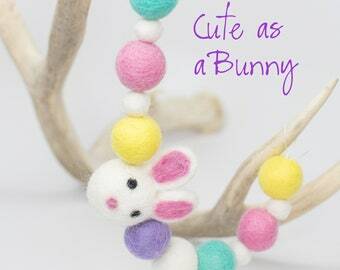 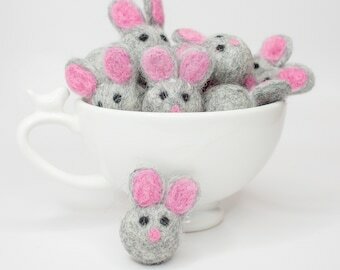 Sweet little bunnies begging to be strung up in a garland!! 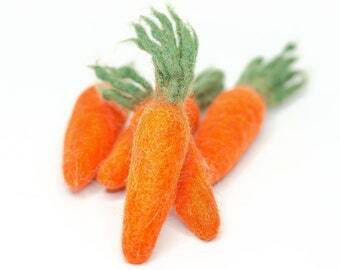 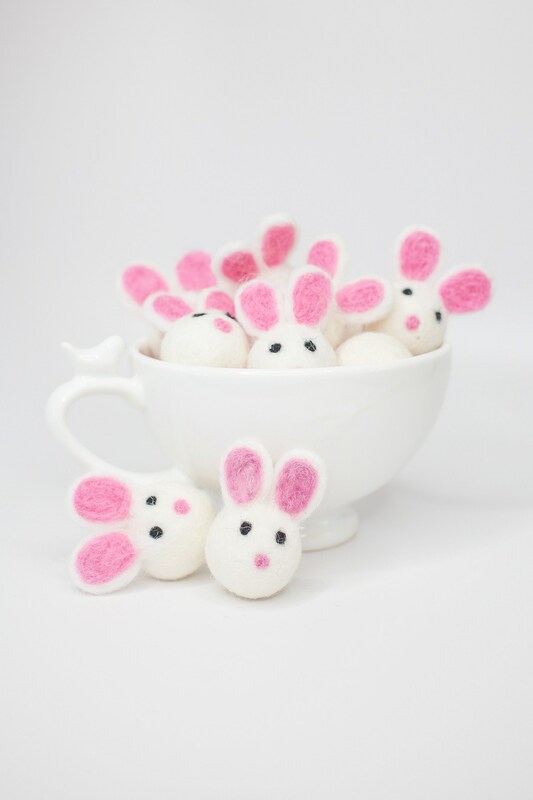 Our lovely little bunnies are 100% wool and each are hand-felted, approximately 3 cm in size. 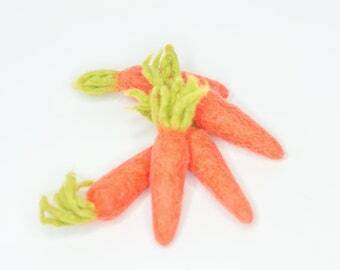 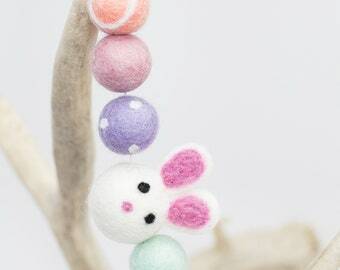 Each felt bunny can vary slightly in diameter or in design as these are handmade and unique. 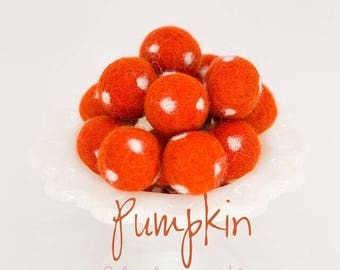 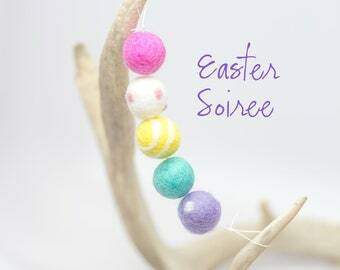 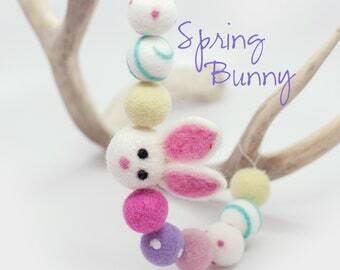 •Size: 3 cm round/2" - w/Ear Height: 2 3/4"